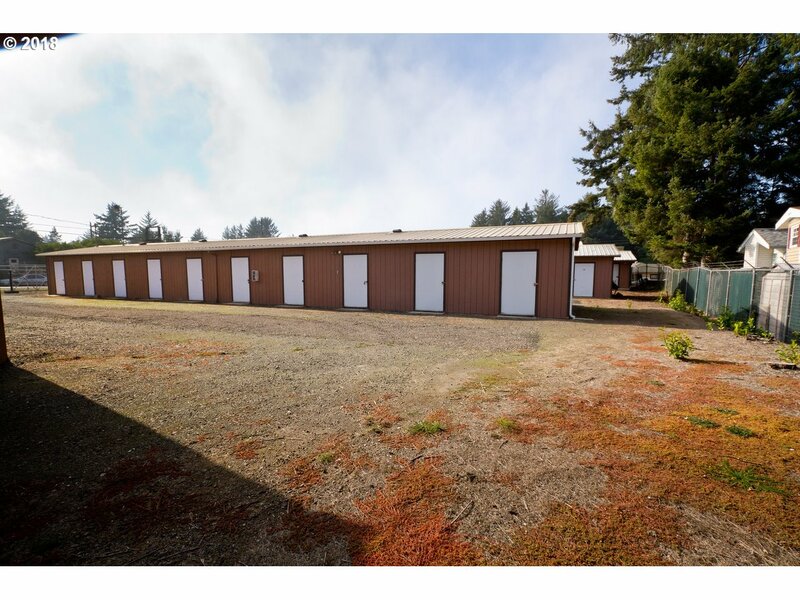 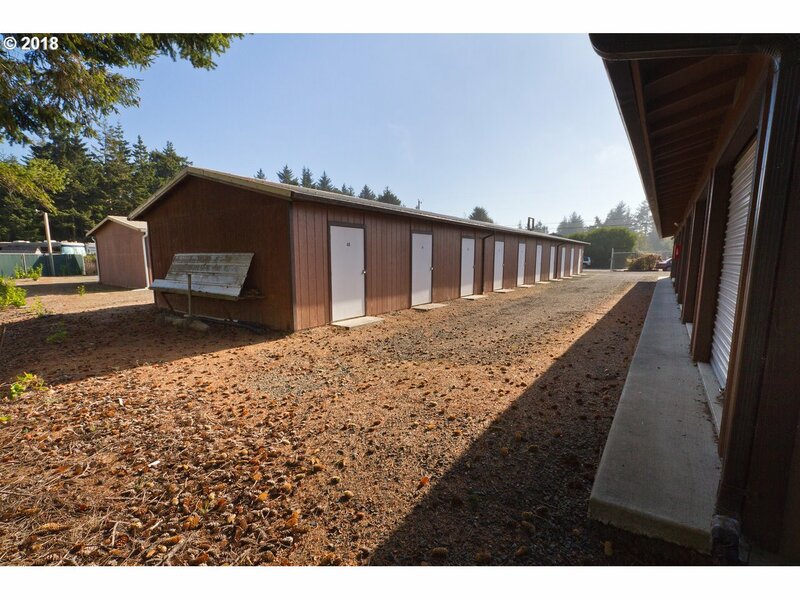 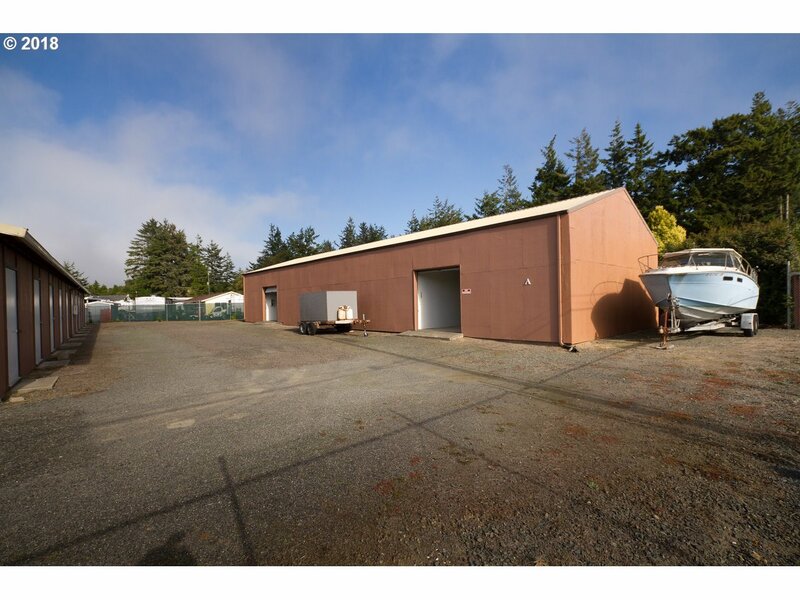 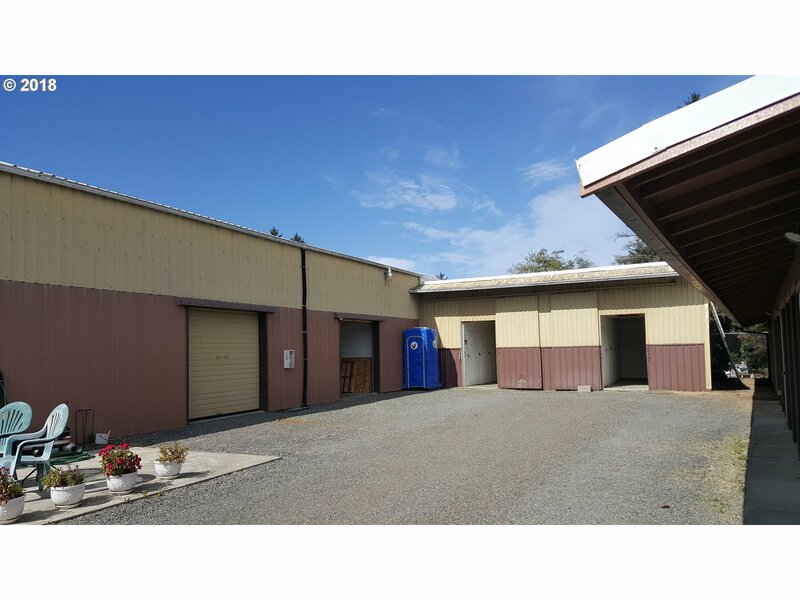 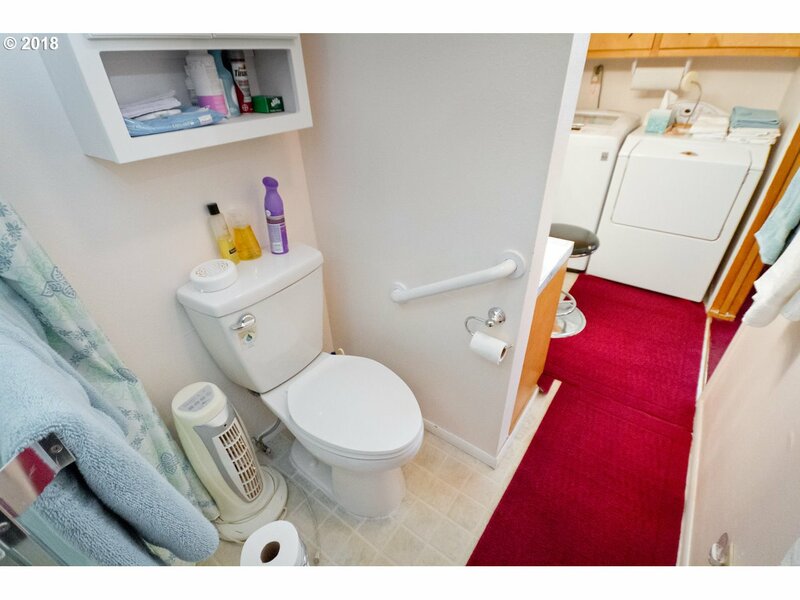 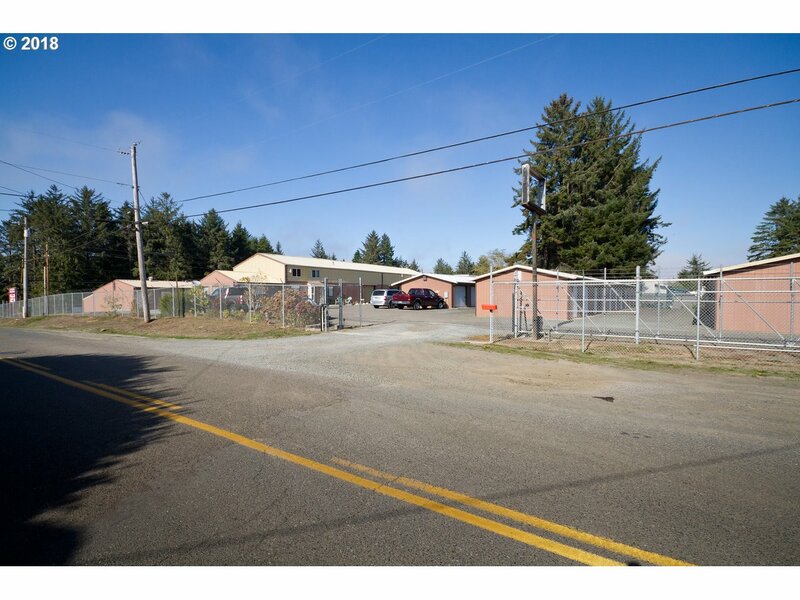 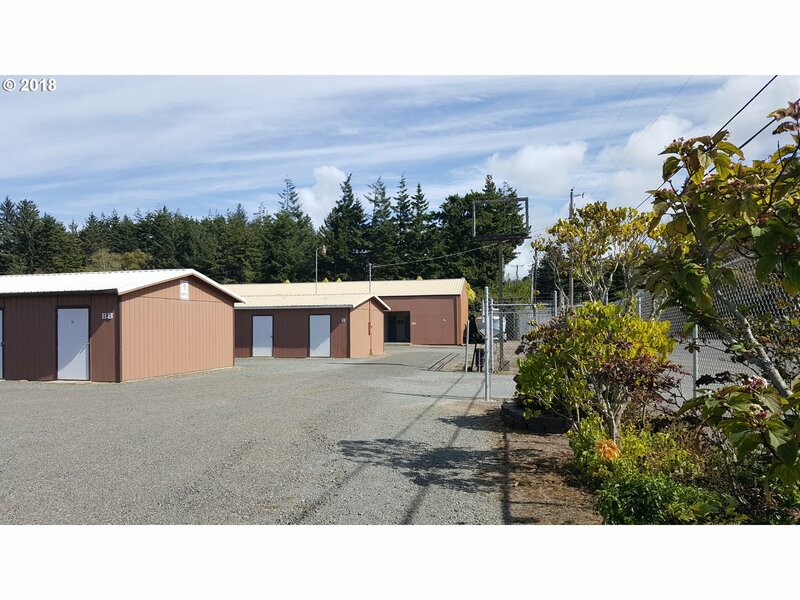 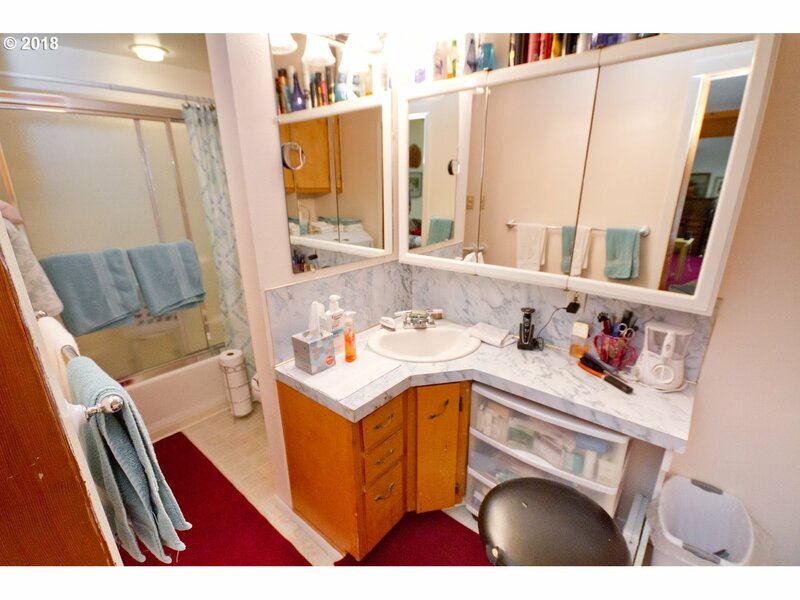 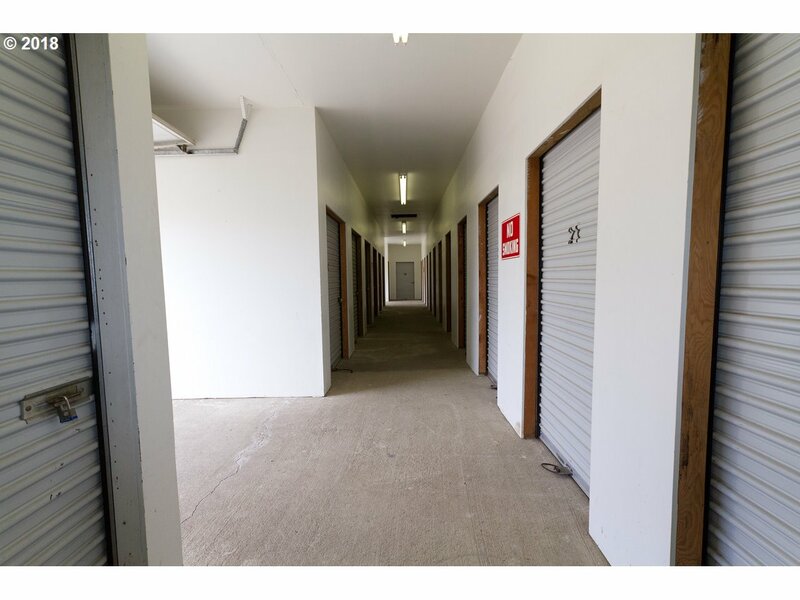 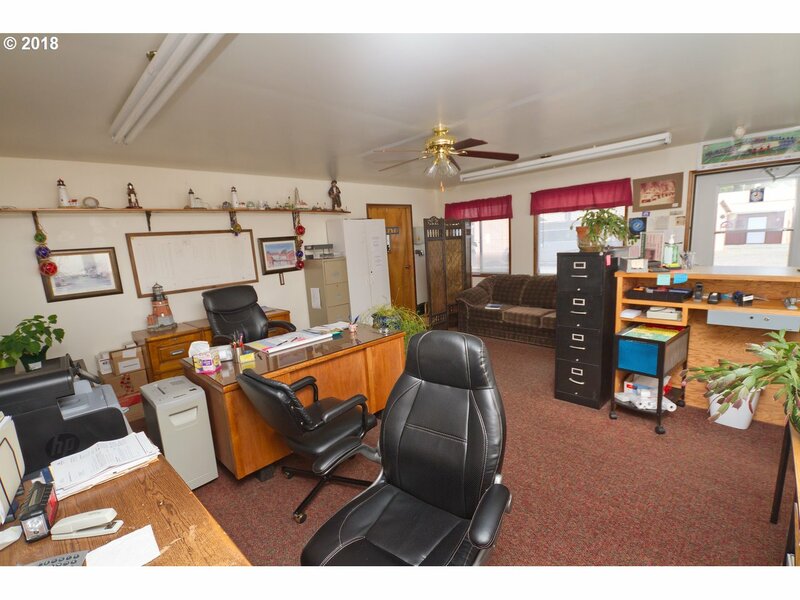 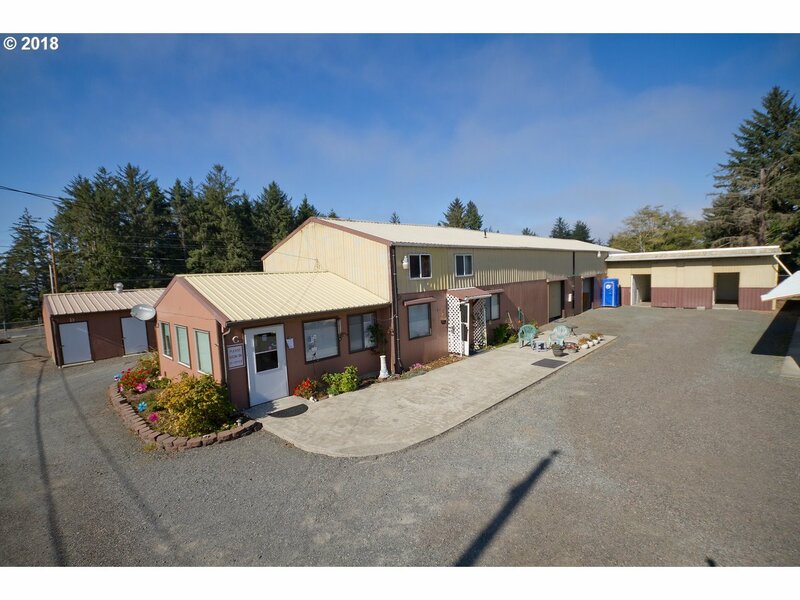 Large 175 unit Storage park with owner's quarters and office. 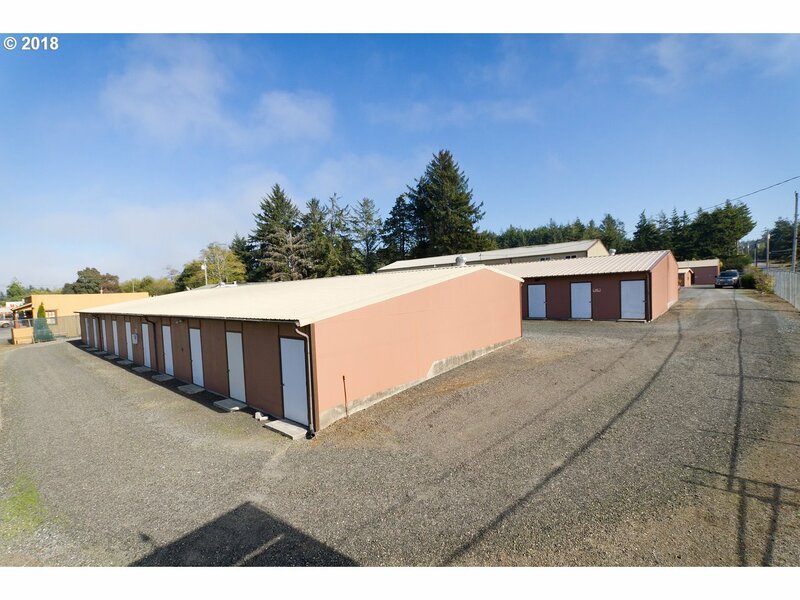 Most metal roofs with concrete floors and all in very good appearing conditions. 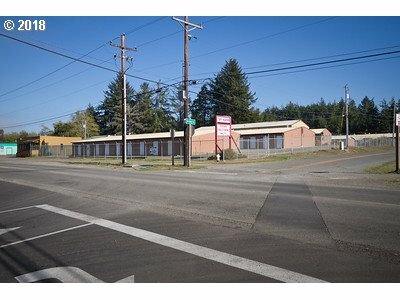 Across from new large RV park. 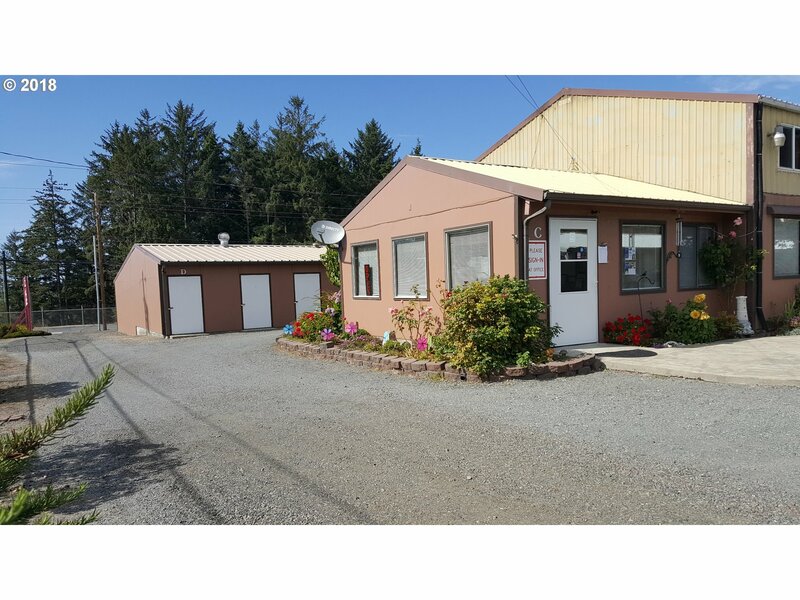 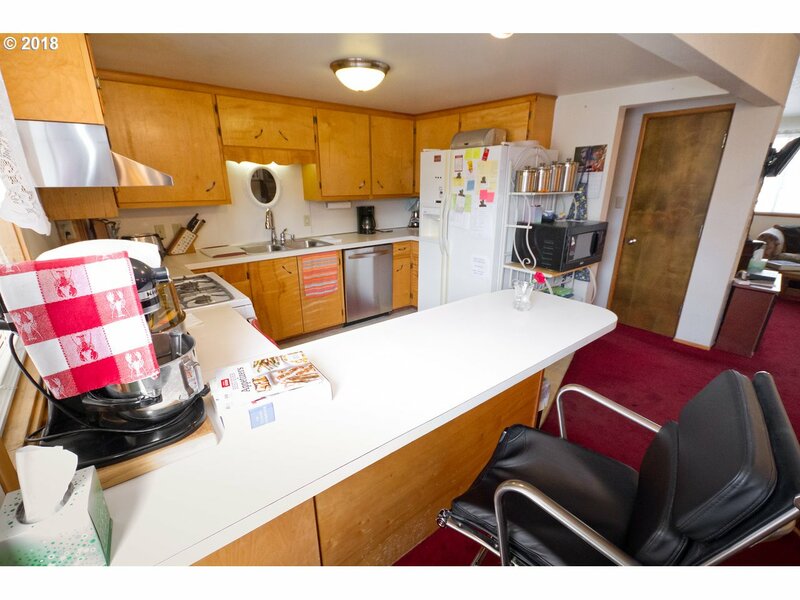 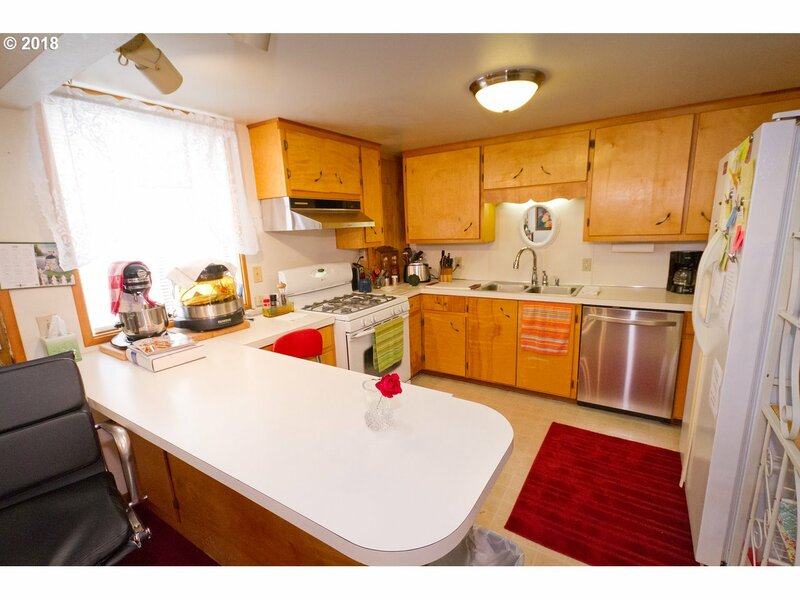 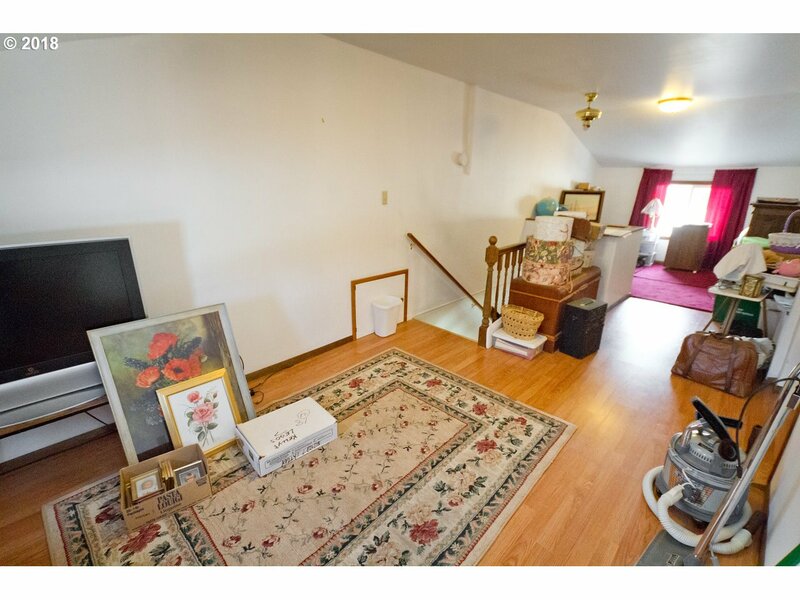 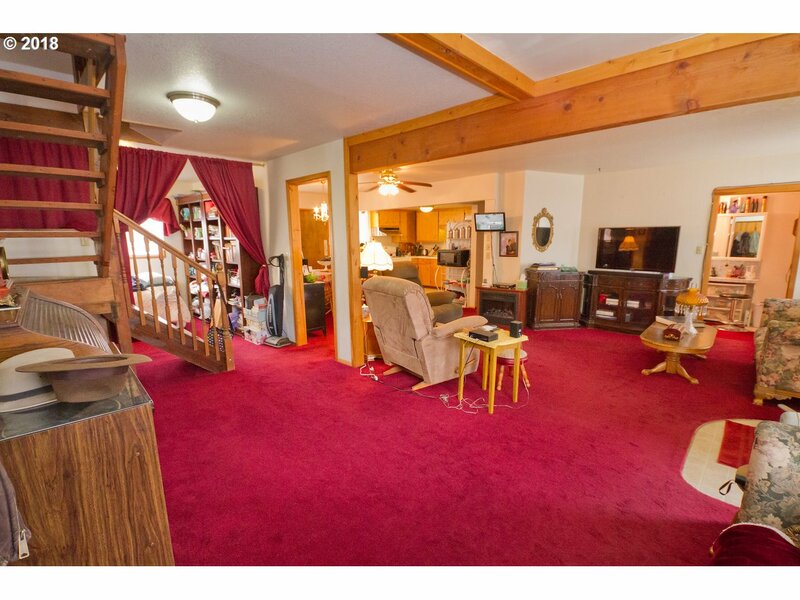 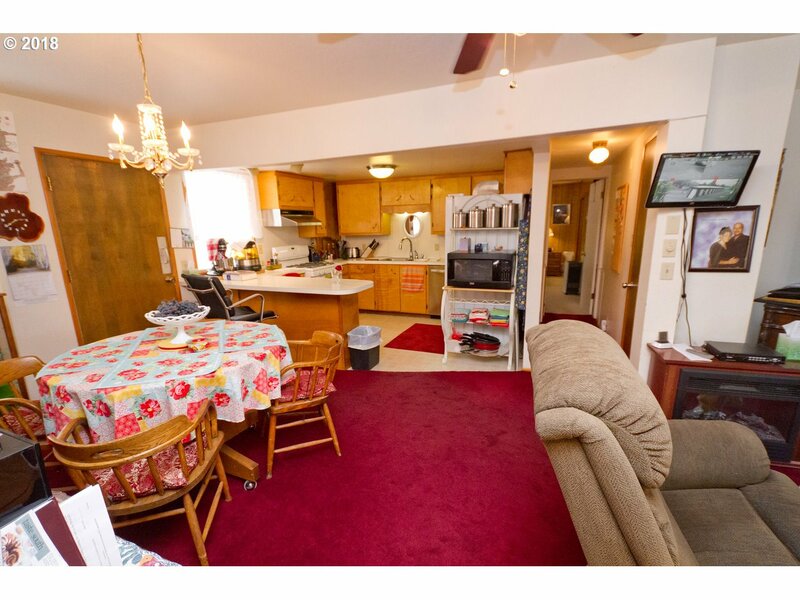 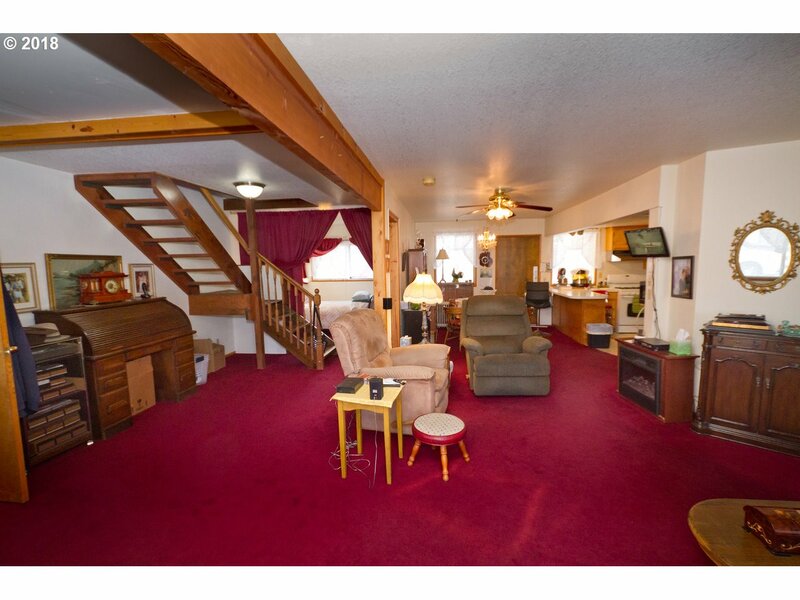 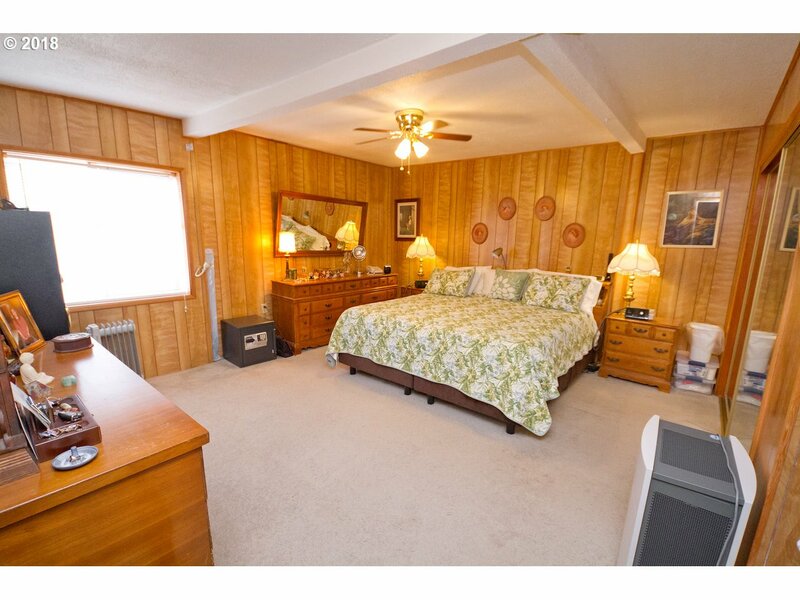 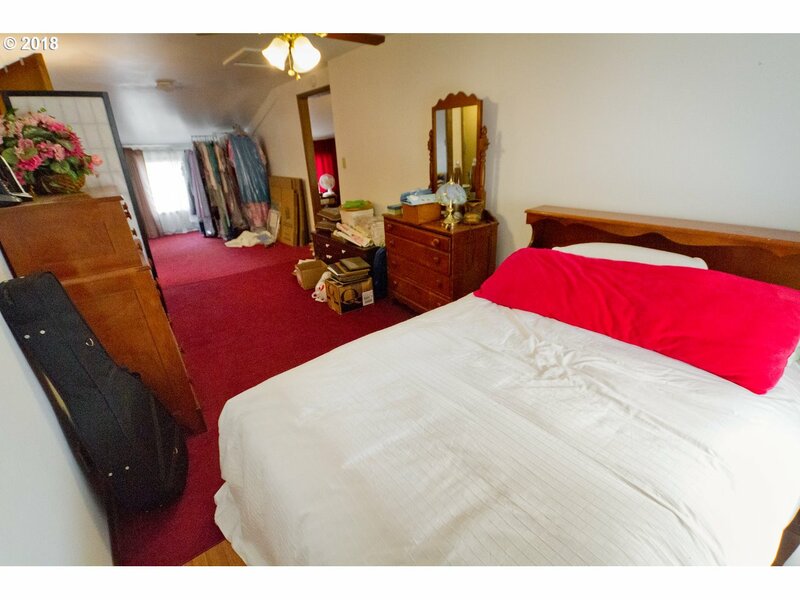 Close to town, Bay and other long established business.